We all know New York’s LaGuardia Airport is congested and processing far more passengers than it can handle, but that congestion apparently spills over to the tarmac as well. For the third time this week, there has been a plane-bumping incident at LGA. According to the local CBS television station in New York, a Southwest Airlines was being towed at around 10 p.m. Saturday night when it struck the right side of a parked American Eagle aircraft operated by Republic Airlines. The incident happened at Gate 4 at Terminal C.
There were no injuries to anyone on the ground or anyone on board either aircraft. 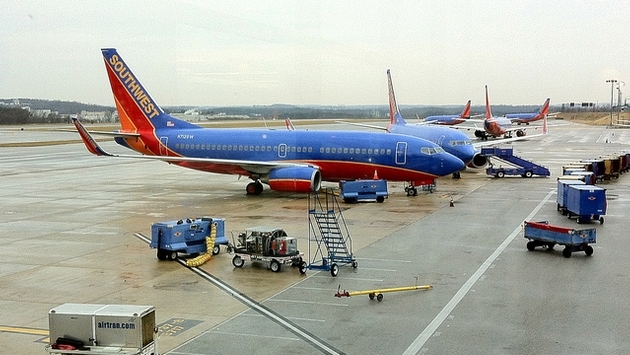 The Southwest plane did suffer damage and is out of commission for the time being, the airline said. The American Eagle plane also suffered some minor damage. It is the third time in five days in which two planes have inadvertently bumped on the ground at LaGuardia. On Jan. 19, a United Airlines plane preparing for takeoff struck a fuel truck on the tarmac at LGA. 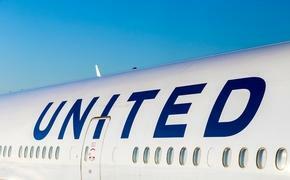 United spokesman Jonathan Guerin said the tip of the Boeing 737-800’s winglet collided with the fuel truck. There were damages to the plane and the truck, but no reported injuries. On Jan. 17, an American Airlines plane was moving from Gate D at Terminal B when it struck an American Eagle aircraft operated by Republic Airlines that was already at the gate with no passengers onboard at the time. There were, however, passengers on the American Airlines. Once again, there were no injuries but there was damage to both aircraft.